The Federal Ministry for Economic Affairs and Energy awards the label to especially trustworthy cloud offerings. Fabasoft is one of the first providers in Germany to receive the Trusted Cloud label for its platform “Fabasoft Cloud”. The label is awarded by the Federal Ministry for Economic Affairs and Energy (BMWi) and honours especially trustworthy cloud services. 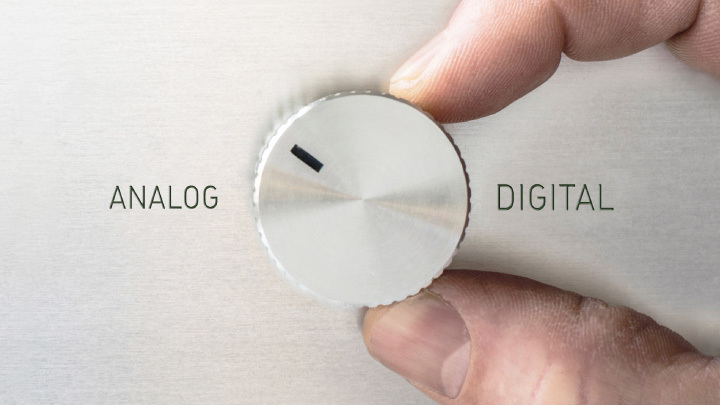 “Cloud services are essential for the digital transformation of the economy. There is a great need for trustworthy offerings in particular in small and medium-sized enterprises. Fabasoft Cloud meets all requirements of our label Trusted Cloud for such trustworthy services and is certified in compliance with recognised standards. This makes Fabasoft the first provider permitted to use the seal of quality from the Kompetenznetzwerk (Competence Network) Trusted Cloud e.V.”, explains Thomas Niessen, CEO of the Kompetenznetzwerk Trusted Cloud e.V. A prerequisite for the listing as a Trusted Cloud service is that the provider meets all minimum requirements and gives a binding warranty for the specified properties. Testing of the minimum requirements is carried out by an independent, external auditor. “We are more than pleased to be one of the first companies to have successfully passed the meticulous and extensive test. 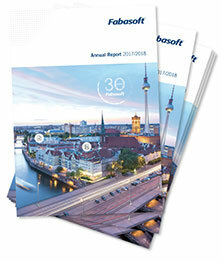 This is comprehensible proof that our service, the Fabasoft Cloud, complies to the full with the technical and legal requirements, so our customers can indeed rest assured that they have a competent and reliable partner in Fabasoft”, says Andreas Dangl, Business Unit Executive Fabasoft Cloud. For reasons of efficiency and agility, the use of cloud offerings is today indispensable for the end-to-end digitalisation of business processes in companies if these wish to secure and expand their competitive advantages. The Trusted Cloud label plays an essential role in the testing of technical, legal and organisational aspects and in creating the necessary transparency for cloud offerings in Germany and in so doing simplifies the selection process for companies.